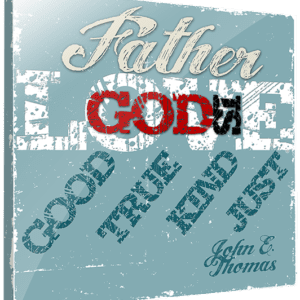 EVER FELT LIKE YOU’VE MISSED GOD? HOW SHOULD YOU REACT WHEN YOUR CIRCUMSTANCES SEEM TO BE SCREAMING OUT THAT HIS HAND HAS LEFT YOU? If you’re following God, you may well find yourself as David — alone and so distraught you have no more tears to cry out. Or, in God’s view, right where he wants you. 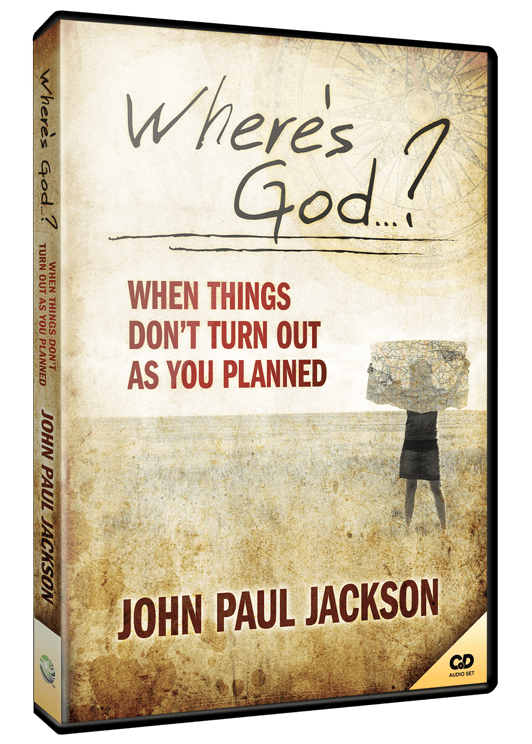 In this amazing teaching, John Paul takes you along on a series of plot twists and parallel storylines that display the manifold wisdom of a God never taken by surprise. Learn to view your life outside the constraints of your own timeline by understanding how God uses the intersection of friends, adversaries and life circumstances to create a capable vessel. 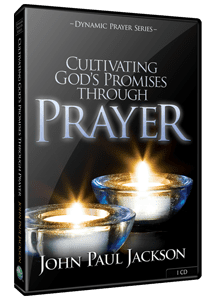 This teaching by John Paul Jackson will help you recognize the visible signs of an invisible God and display His power in your life even in the most difficult times. Before the Kingdom of Heaven can advance through you, it must advance in you! 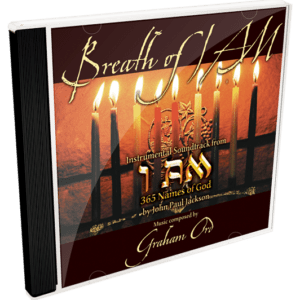 Learn to surrender to that transformational process and live an overcoming life in Him!